ASPIRE55 - Asia's First Virtual Retirement Village - Zumba Aerobic Fitness Tryout! The first half of the class would focus on basic low impact aerobic steps to warm up the body followed by ample dynamic stretches. Some strength training exercises will be incorporated too. 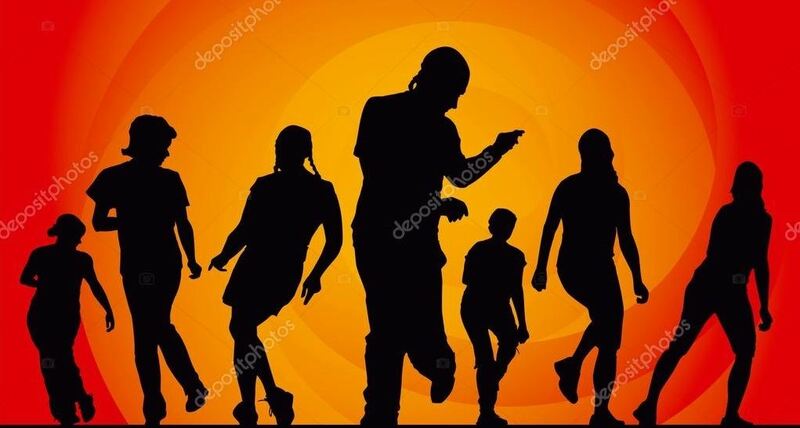 The second half will be the actual Zumba session with popular Zumba and Pop songs with low impact variations and intensity ranging from low to medium. Participants are encouraged to reduce or increase the intensity based on their fitness level. The entire session will end off with some stretching. Please come in your comfortable sports wear and sport shoes. We recommend that you bring along a bottle of water and a change of clothes too! 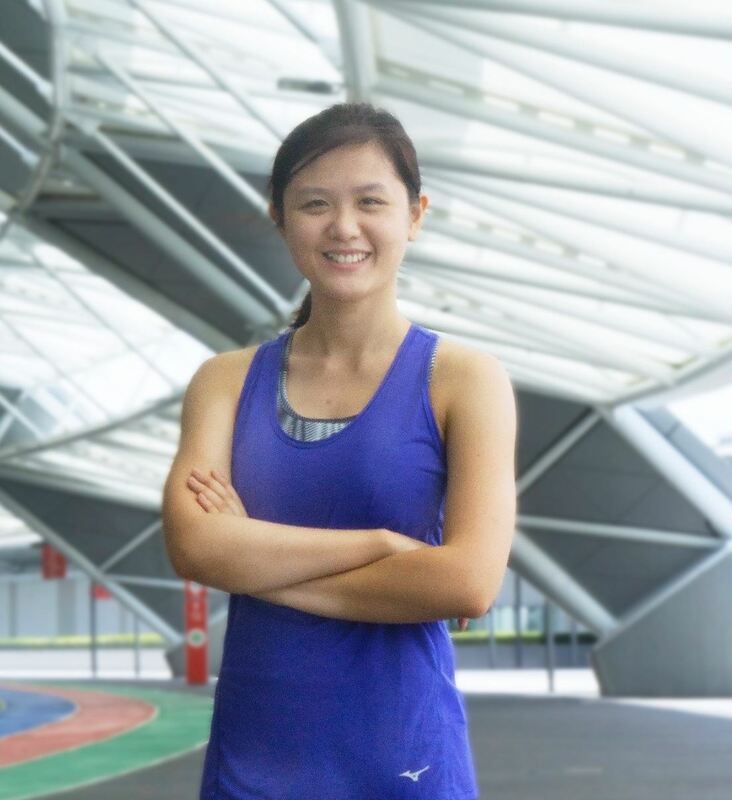 Qiuying is a Certified FISAF Group Fitness instructor and Nutritionist. She has been in the Health and Fitness Industry for almost 2 years, which encompasses health coaching, health talks and conducting Aerobic and Zumba Classes. Her passion is to help others help themselves to be healthy and happy so that we can live life to the fullest!